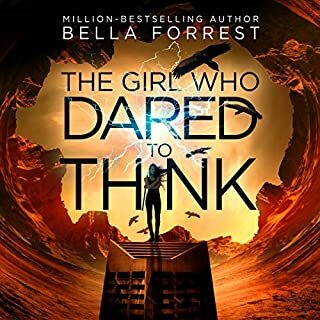 The story in which a 16-year-old is chosen by her government to undergo The Testing, which decides if she gets to go to The University. The University is for the country’s best and brightest teens and puts the rebuilding and future leadership of the United Commowealth in their hands. 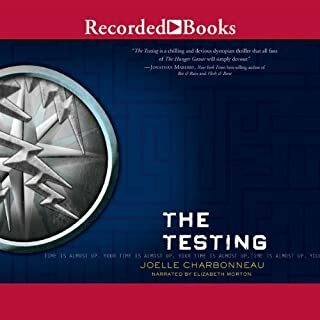 During The Testing, extreme psychological and physical trials pit them against one another to determine which teens have what it takes to become a leader. The human race is all but extinct after a war with Partials - engineered organic beings identical to humans - has decimated the population. Reduced to only tens of thousands by RM, a weaponized virus to which only a fraction of humanity is immune, the survivors in North America have huddled together on Long Island while the Partials have mysteriously retreated. The threat of the Partials is still imminent, but, worse, no baby has been born immune to RM in more than a decade. Our time is running out. For Kitty Doe, it seems like an easy choice. She can either spend her life as a III in misery, looked down upon by the higher ranks and forced to leave the people she loves, or she can become a VII and join the most powerful family in the country. 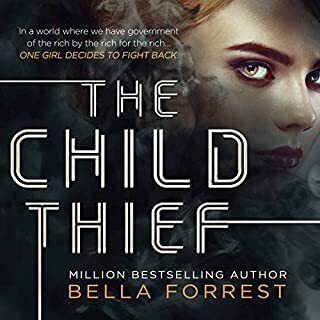 If she says yes, Kitty will be Masked - surgically transformed into Lila Hart, the Prime Minister's niece, who died under mysterious circumstances. As a member of the Hart family, she will be famous. She will be adored. And for the first time, she will matter. How do you go back to a life you can't remember? Find out in this follow-up to the New York Times best-selling The Program and The Treatment. Tatum Masterson never went through The Program. She never had her memory stripped, never had to fight to remain herself. But when Weston, her longtime boyfriend and love of her life, was taken by handlers, she hoped he'd remember her somehow - that their love would be strong enough. Regardless of his memory loss, Tatum fights to get Weston to remember her. And just as they start to build a new love, they hear about the Adjustment - a new therapy that implants memories from a donor. Despite the risks, Tatum and Weston agree to go through the process. Tatum donates her memories from their time together. 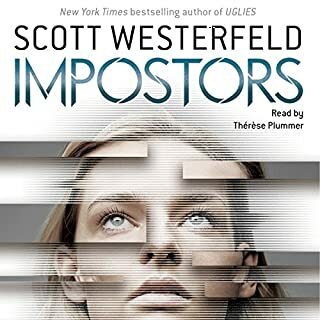 And as the truth of their life together becomes clear, Tatum will have to decide if she loves Weston enough to let him go or to continue to live the lie they'd build together. 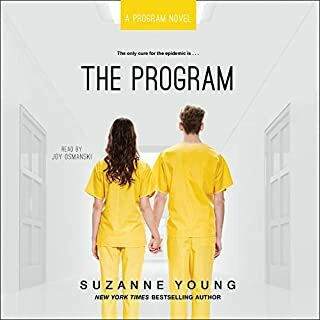 Let me start of by saying that I started loving Suzanne Young's work with The Program . 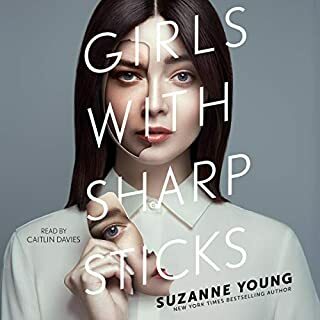 Because of that I am now fully invested in this series and think Suzanne Young is simply a wonderful storyteller. I look forward to each additional book in the series because the entire premise is so intriguing. I liked some of the books better than others but love the way they are all interwoven with each other. 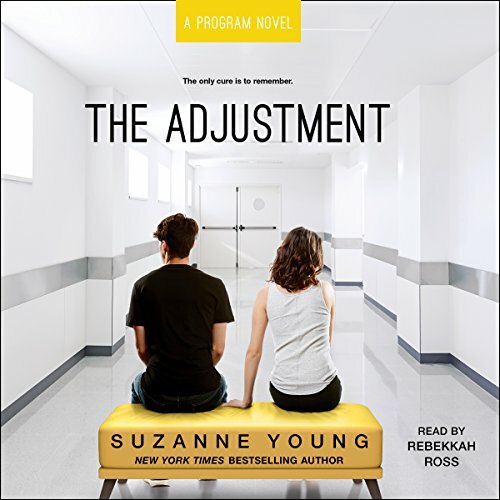 I have rated the story a 5 simply because it is a good story and like the other books in the series The Adjustment challenged me to think. How much do your memories shape your world? How can you be sure that what you are remembering is true? Can those memories be corrupted? Does that change who you are? Who can you trust? In The Adjustment, Tatum and her former boyfriend Weston have to face those questions in a very real way. The performance was only a 3 for me. Nothing really wrong with it, but I am not really a Rebekkah Ross fan. I prefer a stronger narrator such as Julia Whelan, Kate Rudd or Joy Osmanski. It was my daughter who first urged me to read The Program--the original book in the series. That book encouraged us to have many conversations about situations the characters faced and to talk about what we would do in similar situations. I got into YA because it gives my daughter and me great insights into each other. As an adult reader of YA, the other thing I look for in a YA book is what would have appealed to me at the target age. I can't remember reading anything like this series when I was young and imagine I would have fallen head first into the world of The Program.